We love learning through literature! 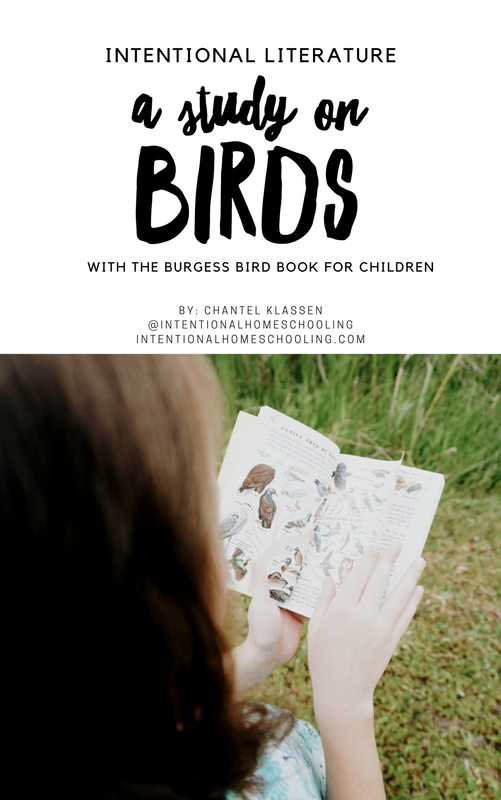 Through this literature guide we share how we learn about birds by using The Burgess Bird Book for Children. This book is in the public domain and can be found for free online through Project Gutenberg and Librivox or a hard copy can be purchased from Amazon. 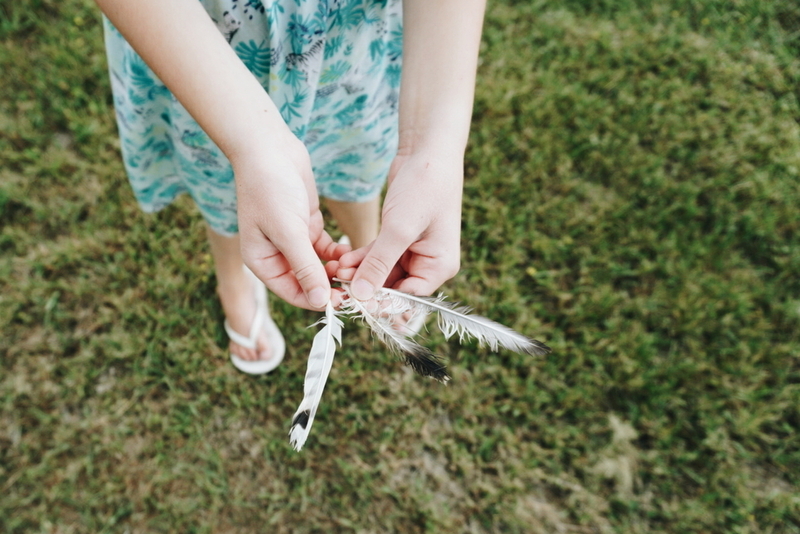 In this guide we will cover how you can use The Burgess Bird Book for Children as a spine and continue learning about birds in your language arts, nature study, handicrafts, art and geography. 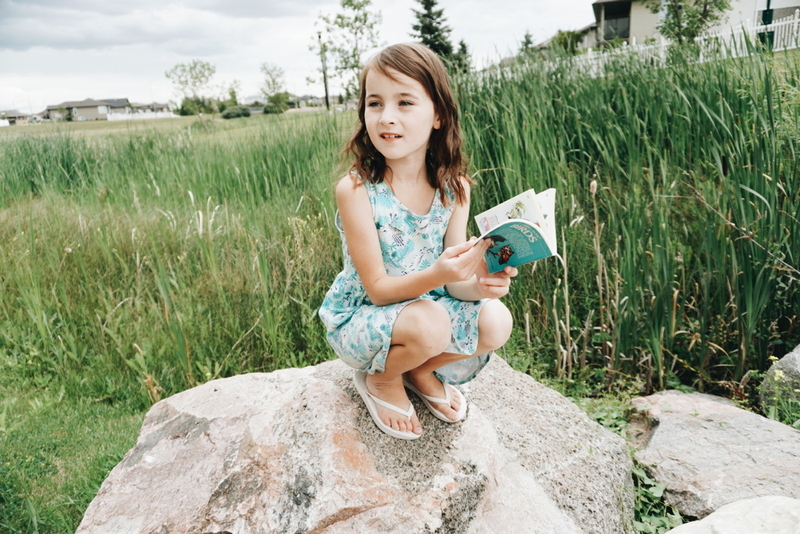 This is created as a literature guide and therefore all the resources provided are suggestions, there are not exact lesson plans to follow and as such can be adjusted to work with kids from kindergarten to high school (or even adults! ).